Schripps knows bagels! We have the experience and capabilities for you to offer this popular item. 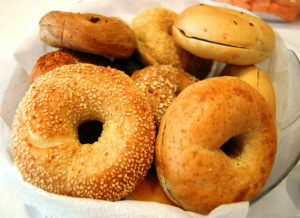 Our bagels have a tasty and crispy crust with a chewy inside.